Dirt and dust don’t always make it to the floor. 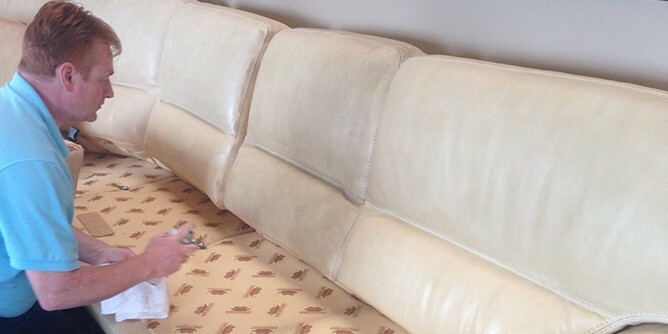 Regular furniture cleaning will protect your leather and upholstery, keeping it in great shape for years to come. Our proven organic-based upholstery cleaning system gently removes stains and odours to leave your furniture looking clean and fresh. Buying your furniture was no small commitment. When you decorated your home you may have poured over the options, thought about colour combinations, textures, lighting. And then as time wears on, so does your furniture. Maybe it starts with some dirt, a stain here and there, and before you know it, that couch is looking a little long in the teeth. We get it. But before you go out and make an expensive decision to replace your furniture, your local certified furniture cleaning experts at Aquamist can make that upholstery or leather couch look brand new again. Give us a call! You’ll be back in love with your couch in no time. Leather furniture needs special attention. Oils from our skin can damage leather and strip it of its natural oils over time. This leads to soiling, fading, cracking, and tearing. Aquamist technicians are specially trained to clean your leather and replace the natural oils lost through normal wear. Regular cleaning keeps your leather looking and feeling like new. Call us for a 100% safe, in-home leather cleaning. Cloth covered furniture will get dirty just like anything else in the home. Not to worry however, your upholstered furniture is in safe hands. Our trained technicians are experienced with a range of natural and synthetic materials. With proven organic-based cleaning systems, we gently lift stains and odors to leave your furniture looking clean and fresh. 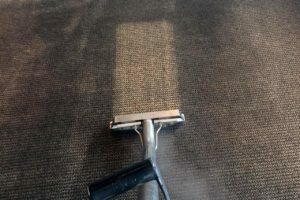 Ask us about fabric protector to help protect your furniture from dirt, grime, and nasty spills. 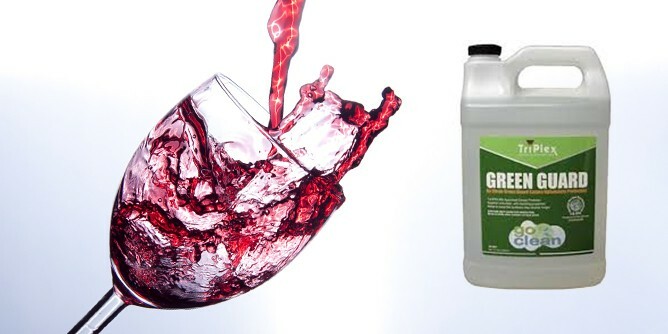 Green Guard carpet protector is the first-ever eco friendly carpet protector. Certified by the EPA Design for the Environment Program, Green Guard makes protecting your carpets safe and easy. It’s non-toxic and biodegradable. It’s also fragrance and phosphate free!